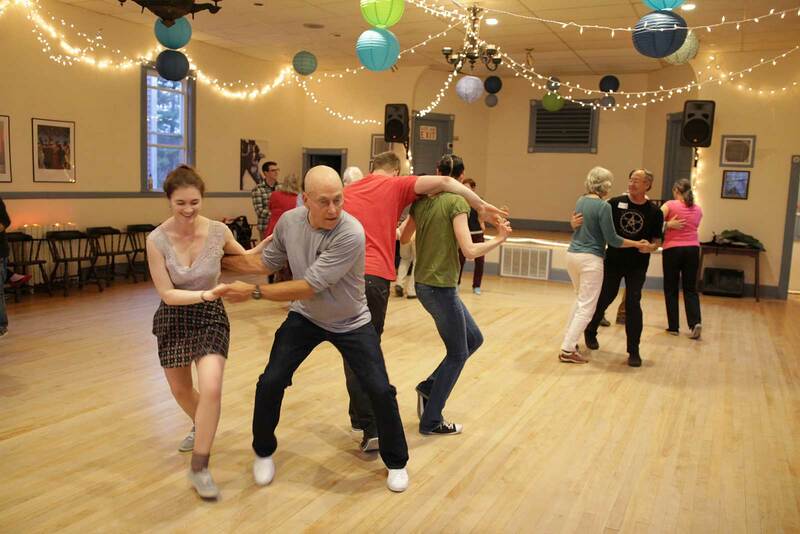 Our weekly practice session is from Tuesdays 7:30pm - 9:00pm on Tuesdays at the Champlain Club. A great way to learn and practice new moves without any pressure! 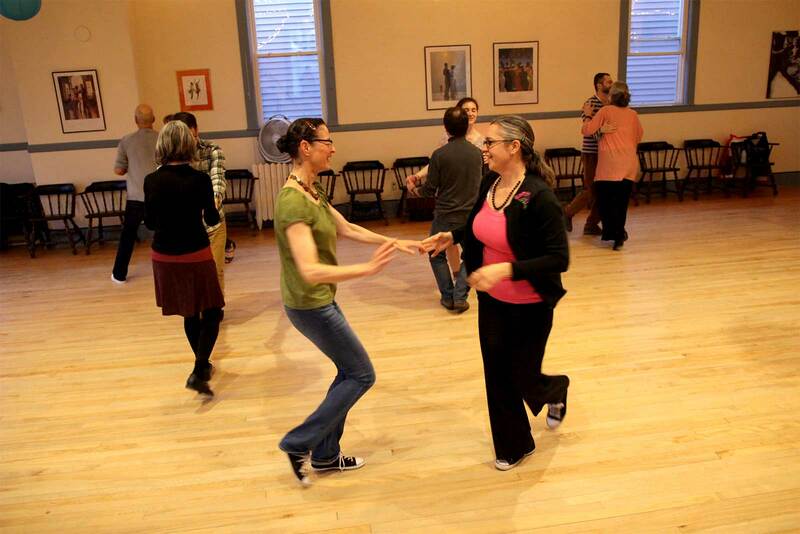 Our Practice Session is your weekly opportunity for social dancing and practice in a friendly, casual environment. Held immediately following one of our weekly classes, instructors are present for questions and to assist in learning moves. Our DJs play a variety of styles of music to allow dancers to dance a number of different styles, including Lindy Hop, Balboa, Shag, East Coast Swing, West Coast Swing, Blues, Texas Two-Step and Waltz. DJs are always open to requests!